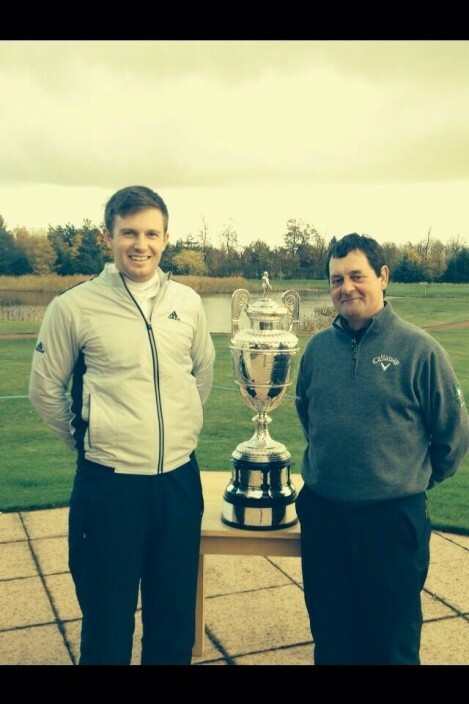 Garrick Porteous, the 2013 Amateur champion who was in action at the Masters last week, has turned professional. The 24-year-old from Northumberland, England, will make his debut among the paid ranks at the Maybank Malaysian Open in Kuala Lumpur on Thursday. “It was a huge honour to play my final event as an amateur at the Masters,” said Porteous, who earned an invitation to Augusta National after triumphing at Royal Cinque Ports last year. The University of Tennessee graduate tied for 14th on his European Tour debut at the Alfred Dunhill Championship in December and also won the Georgia Cup the week before the first major of the season. “Garrick has shown immense promise as an amateur and also demonstrated that he is able to compete alongside the pros,” said Andrew ‘Chubby’ Chandler, chief executive officer of International Sports Management, who have represented Porteous since July. Porteous, who is a talented artist, will also tee up at the Asian Tour’s CIMB Niaga Indonesian Masters next week.